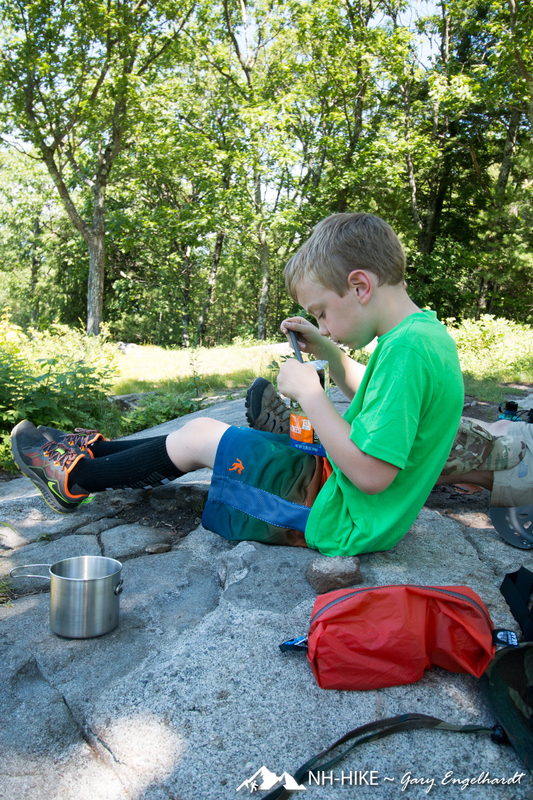 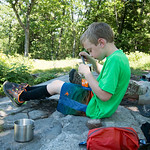 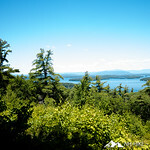 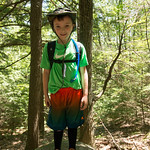 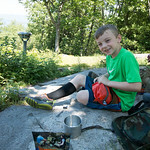 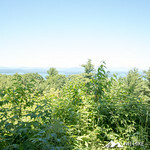 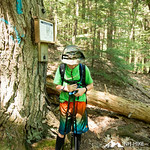 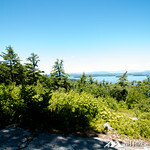 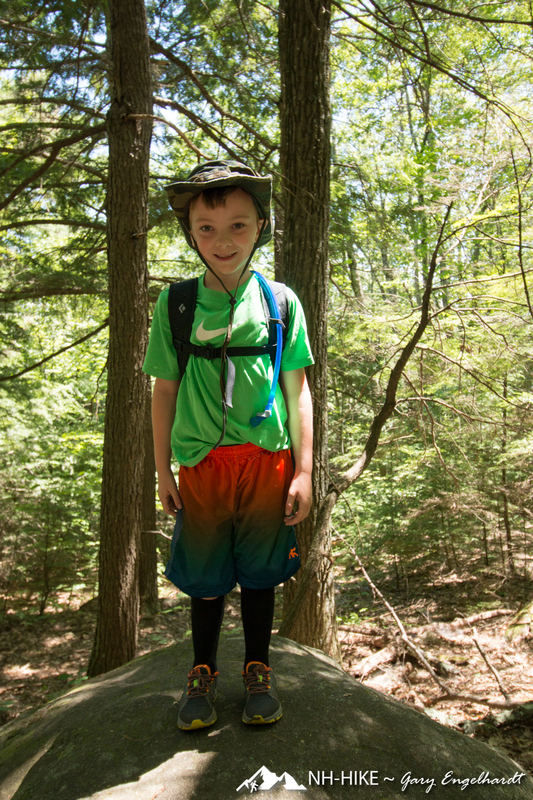 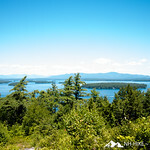 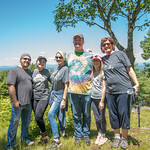 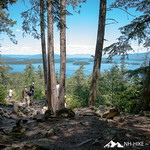 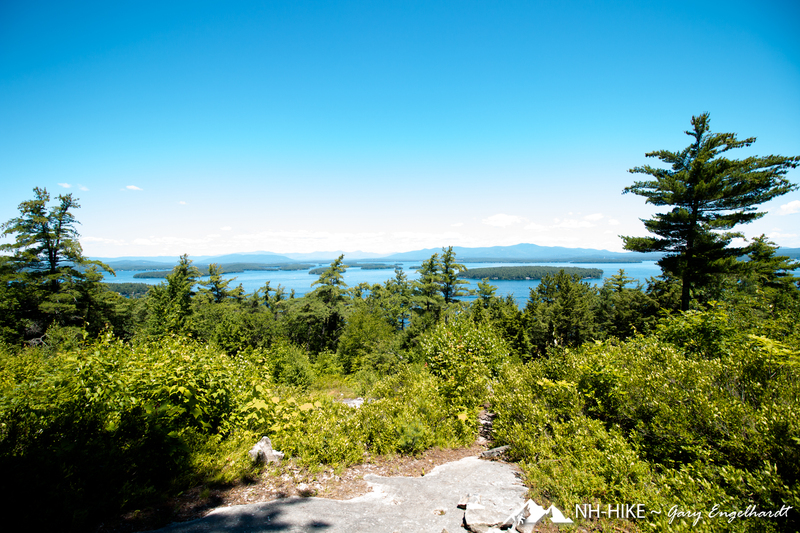 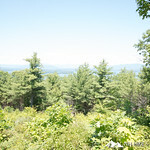 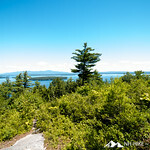 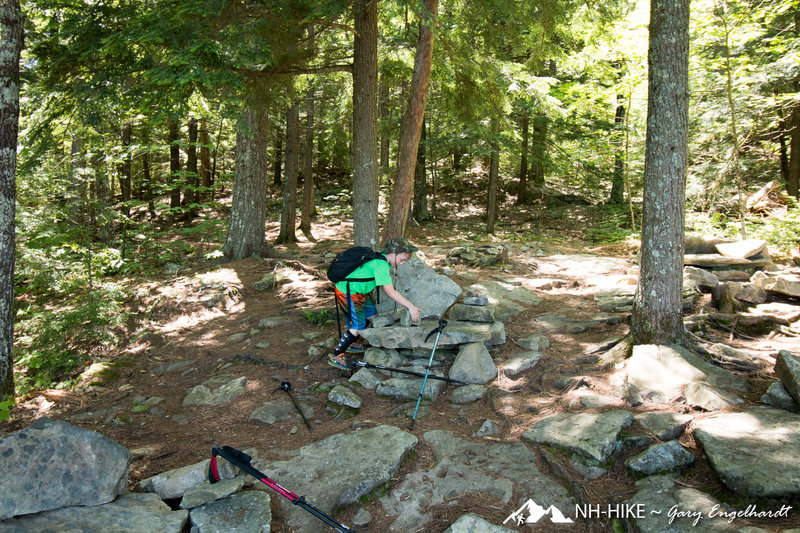 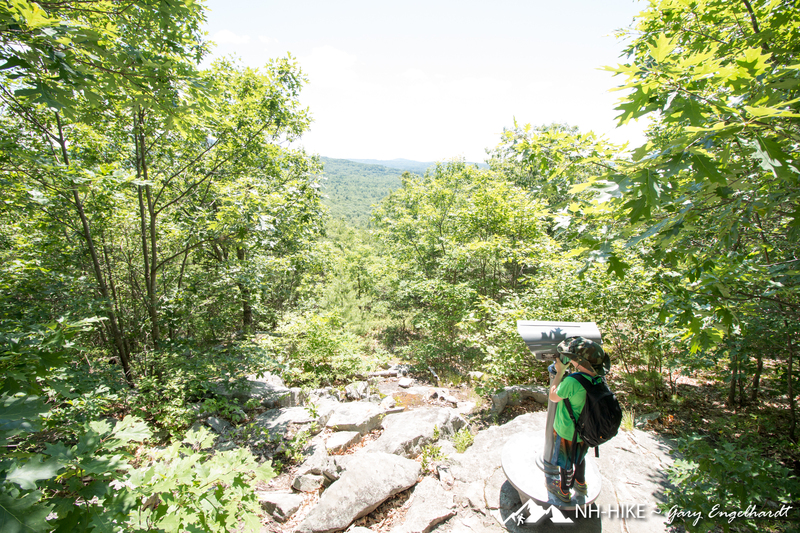 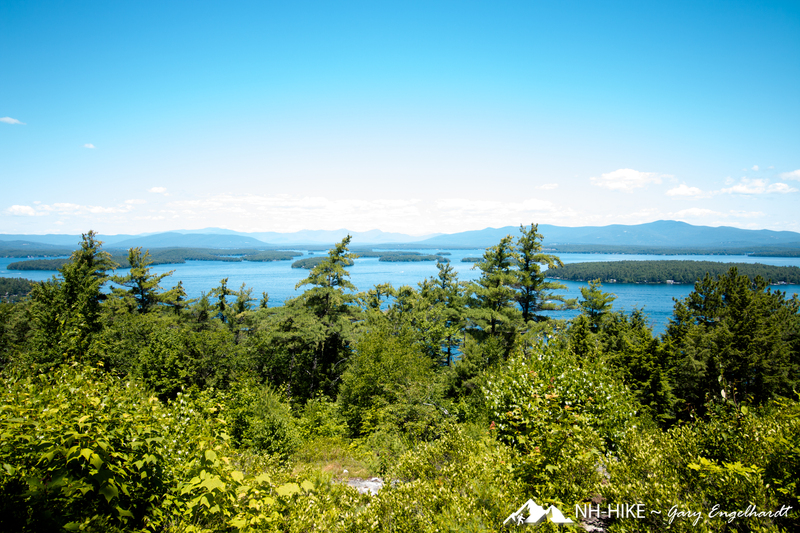 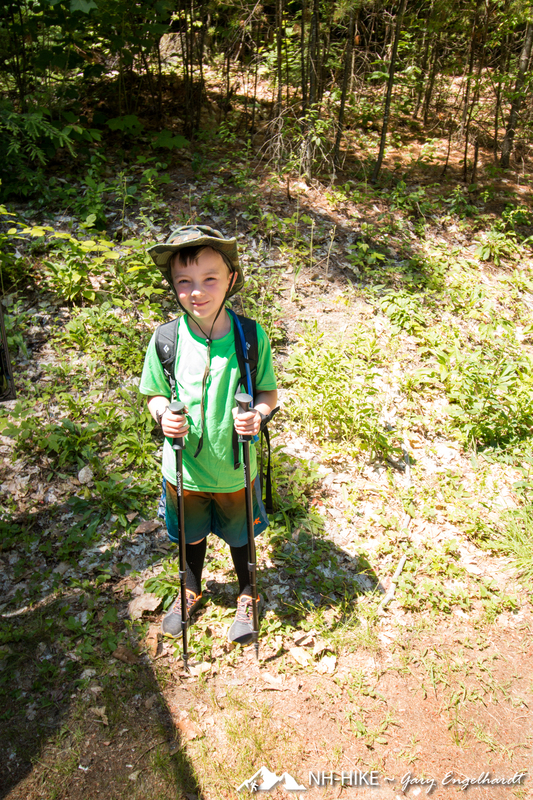 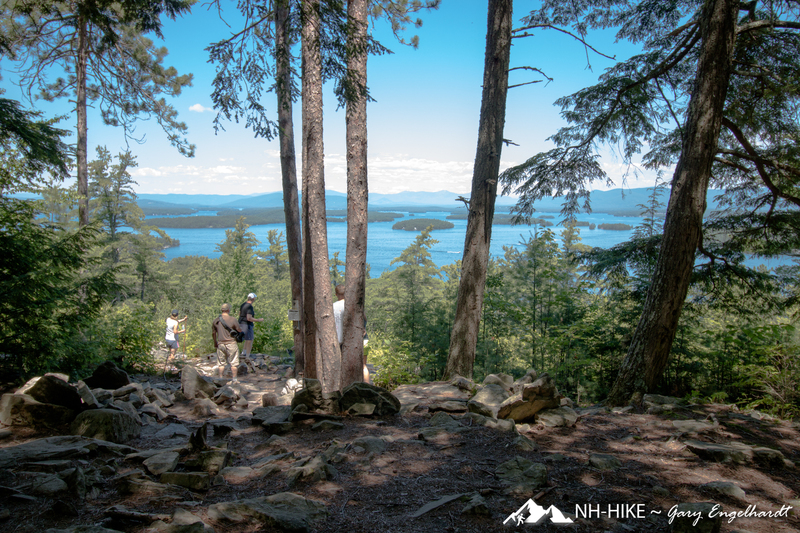 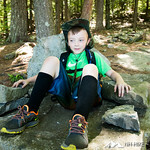 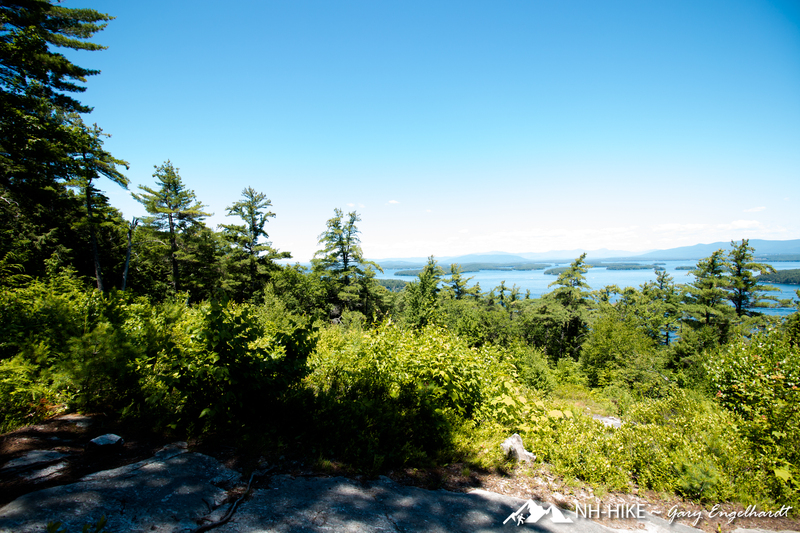 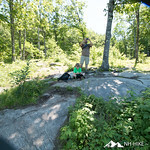 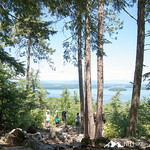 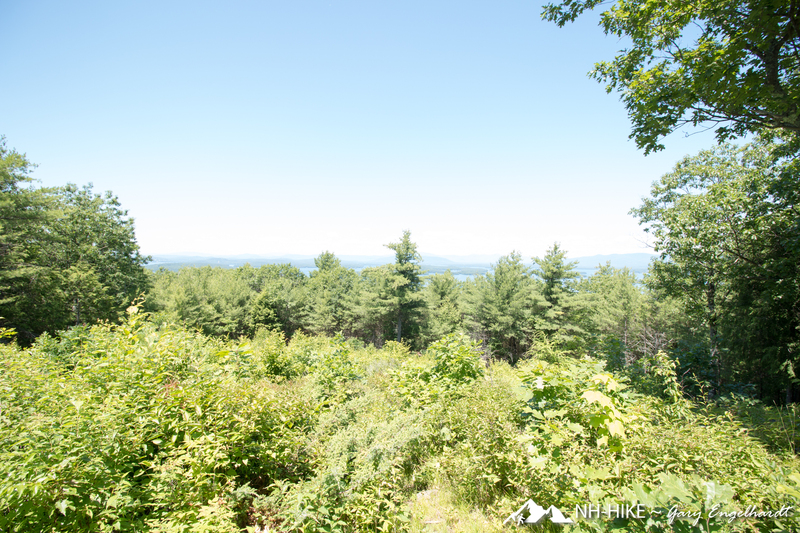 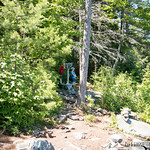 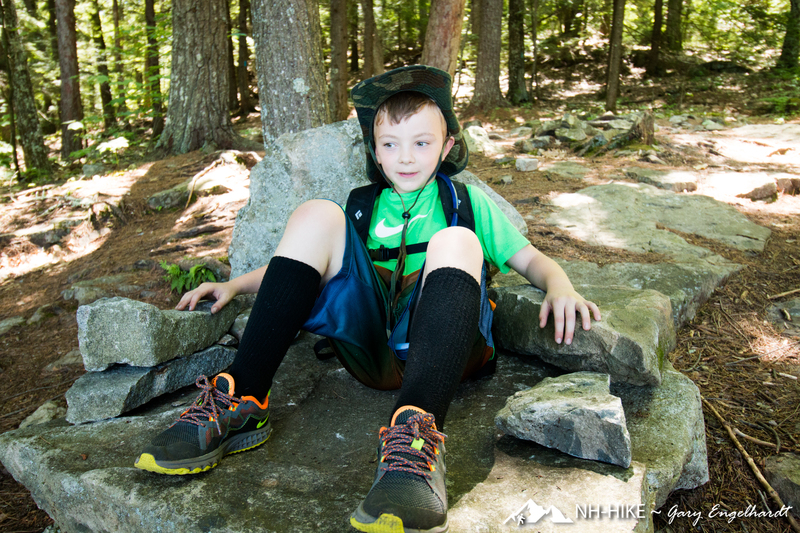 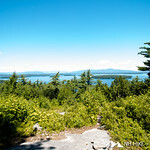 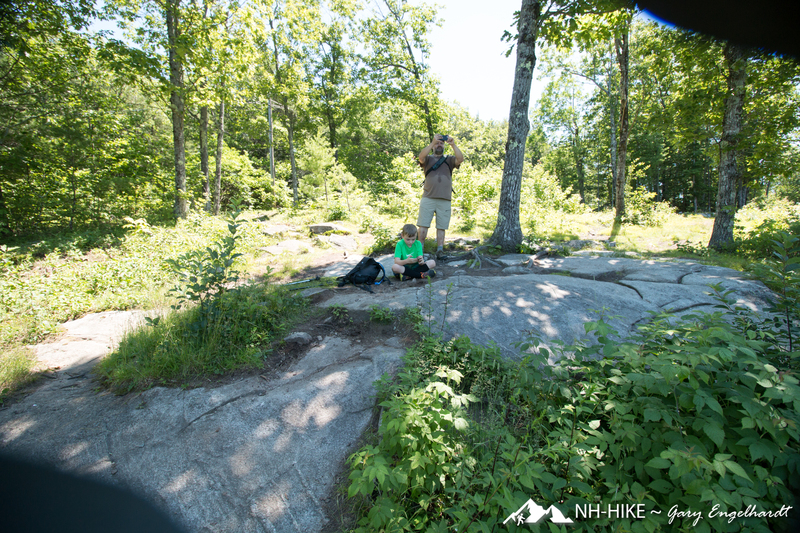 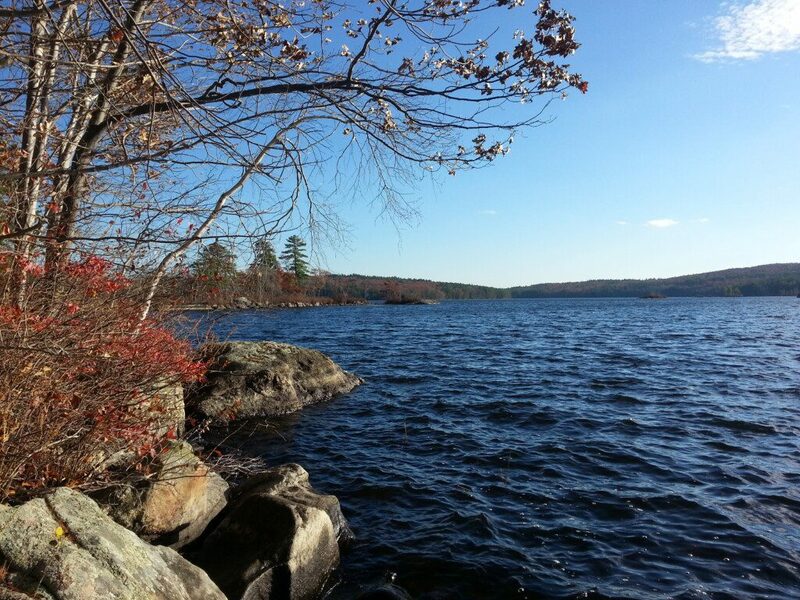 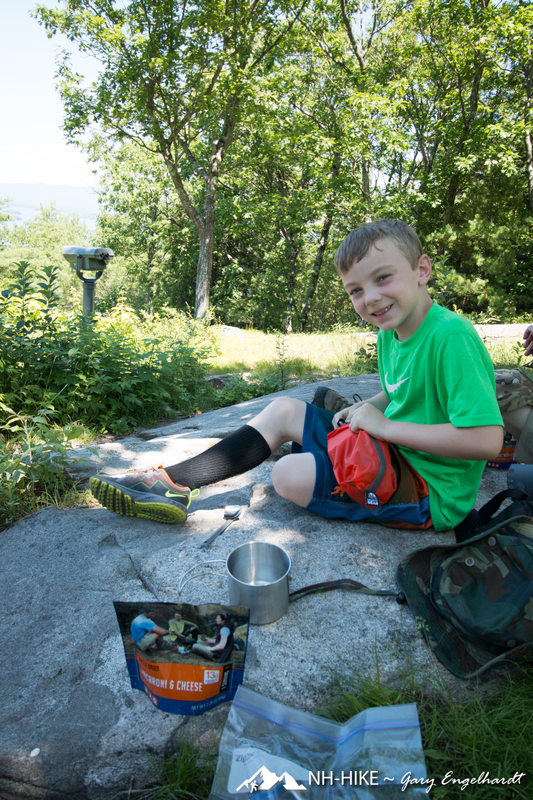 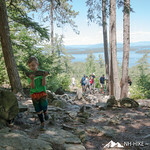 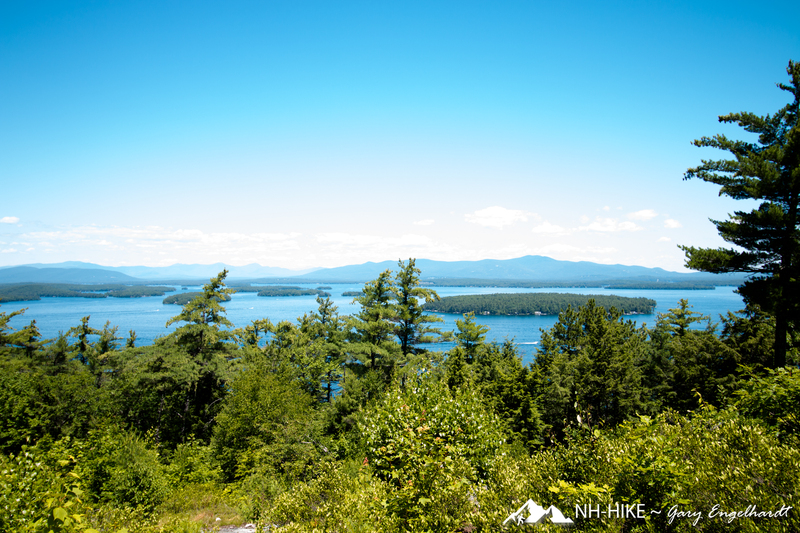 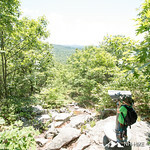 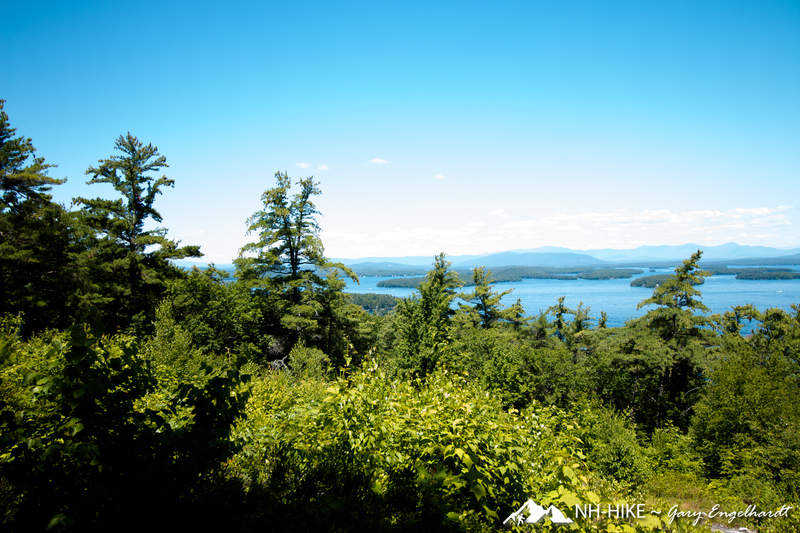 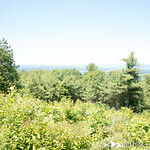 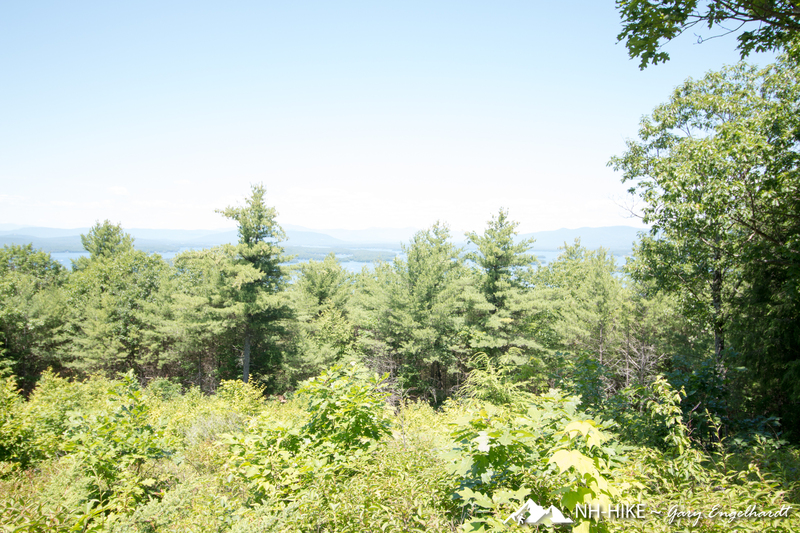 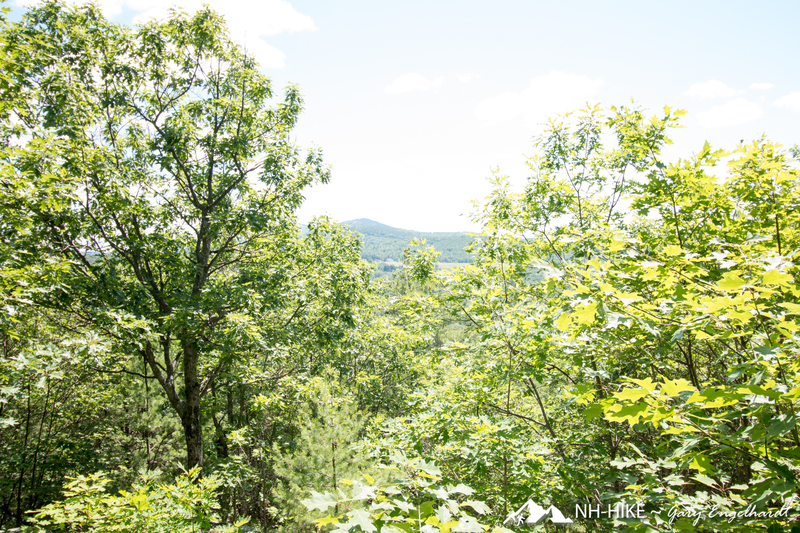 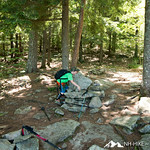 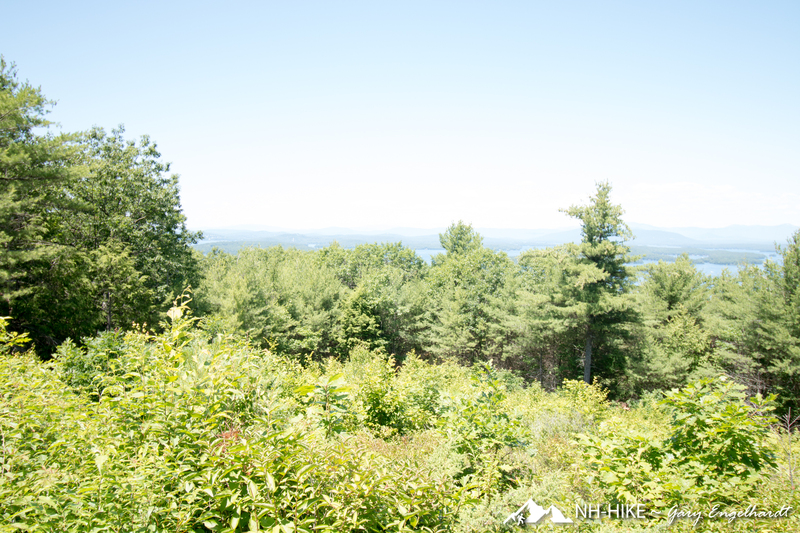 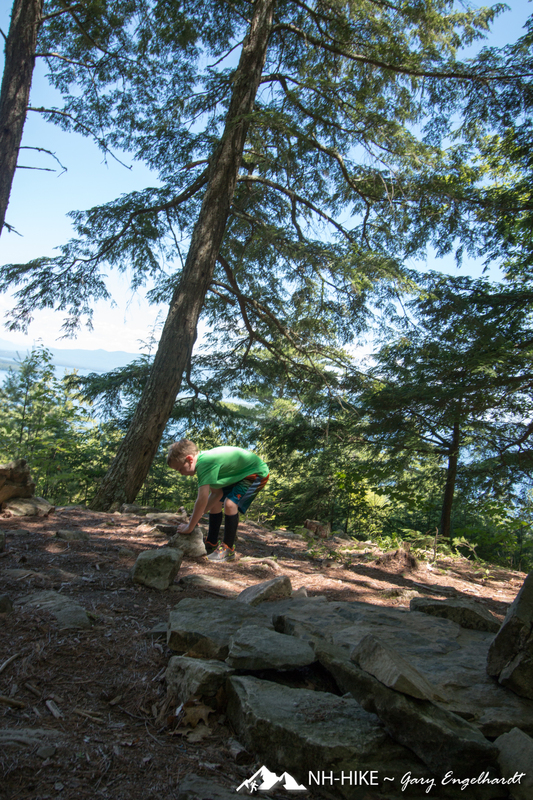 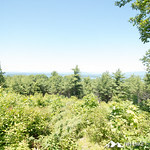 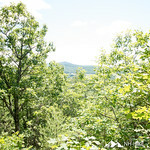 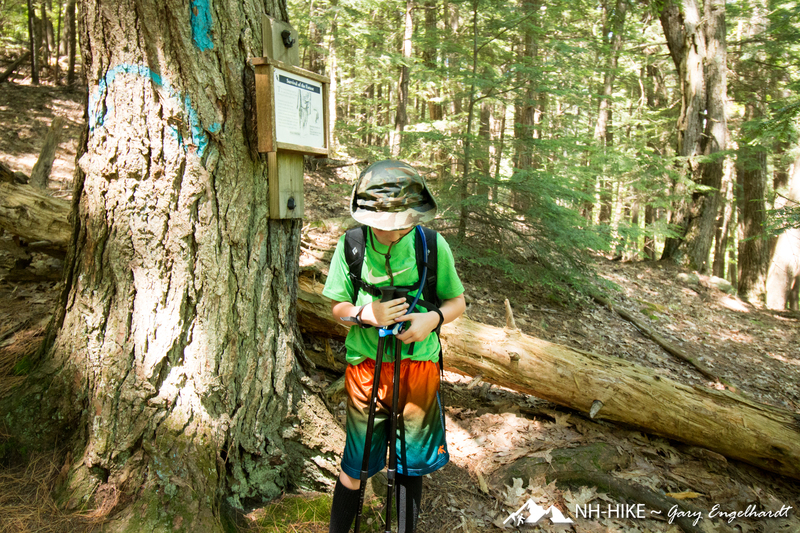 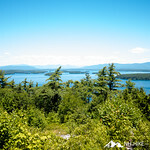 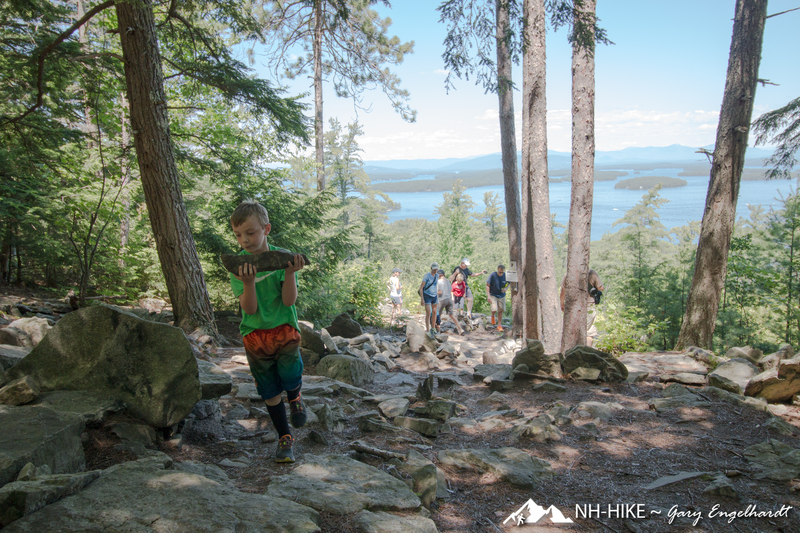 Myself, Brian and my grandson Alden did this loop hike to several fantastic viewpoints of Lake Winnipesaukee and surrounding area. 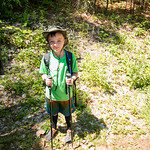 This trail is a loop and is part of the Kimball Wildlife Forest, we took the Lakeview trail up to the viewpoints of the lake (starts at the road side of the parking area) and came down the Quarry trail (ends at back of parking lot), the trail closest to parking lot entrance that is adjacent to the lake, leads to one of the best views of Lake Winnipesaukee. 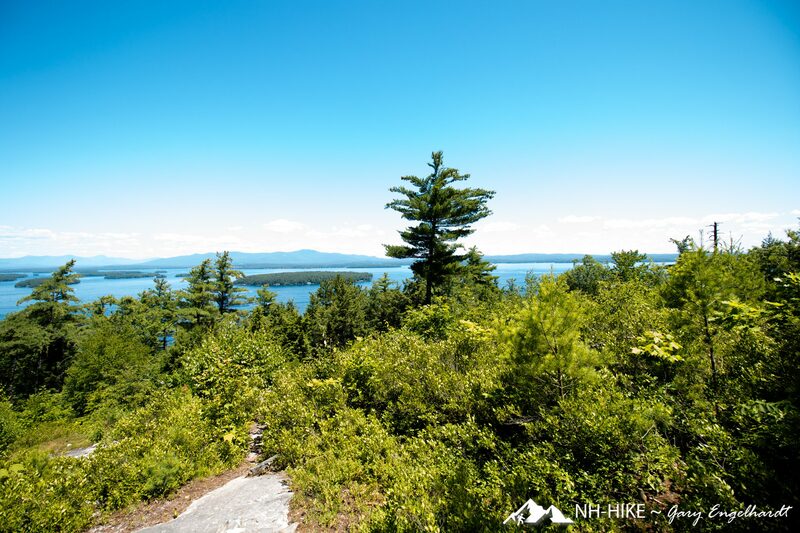 Although not as high in elevation as Mount Major, it is still one of the tallest crests in the area, providing some great views of the lake. 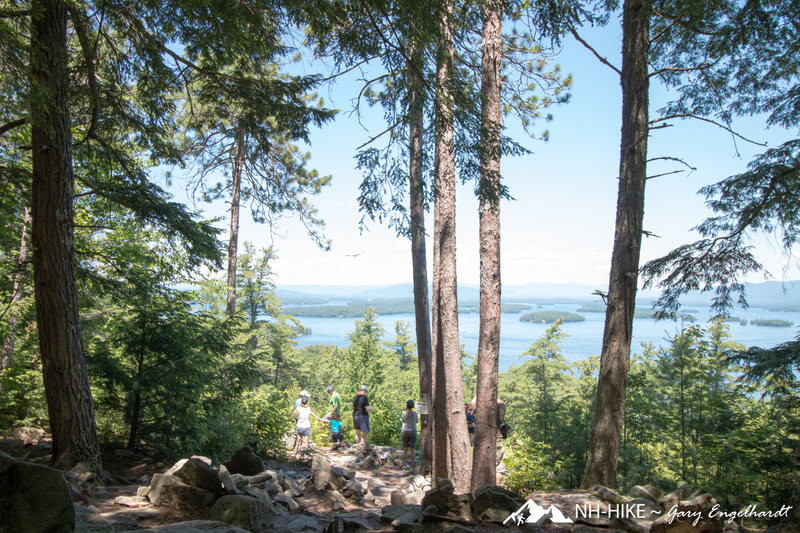 One of the view points has stone chairs with a view of the lake where you can take a break from hiking. 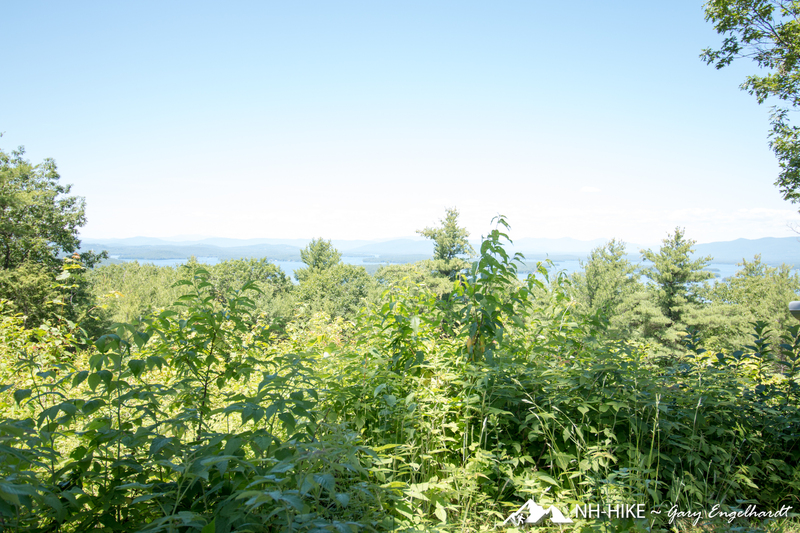 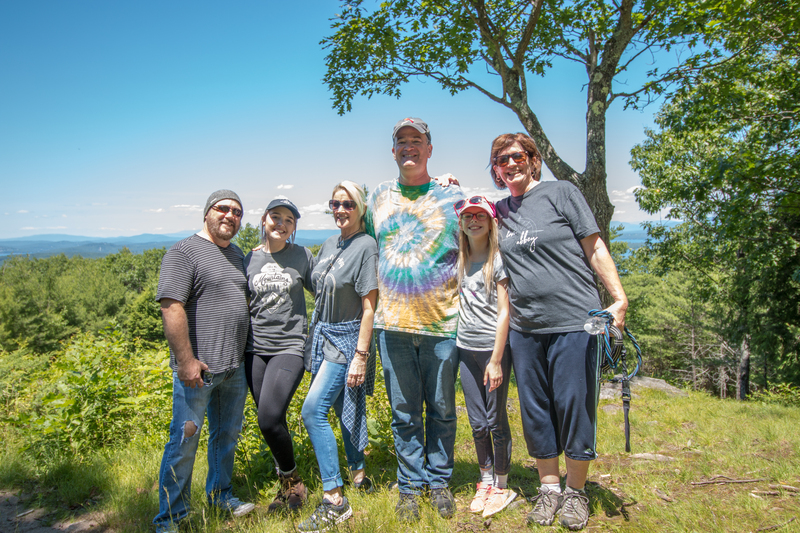 At the top of the crest there is a communications beacon tower for the airport that is located near Belknap Point on the lake. 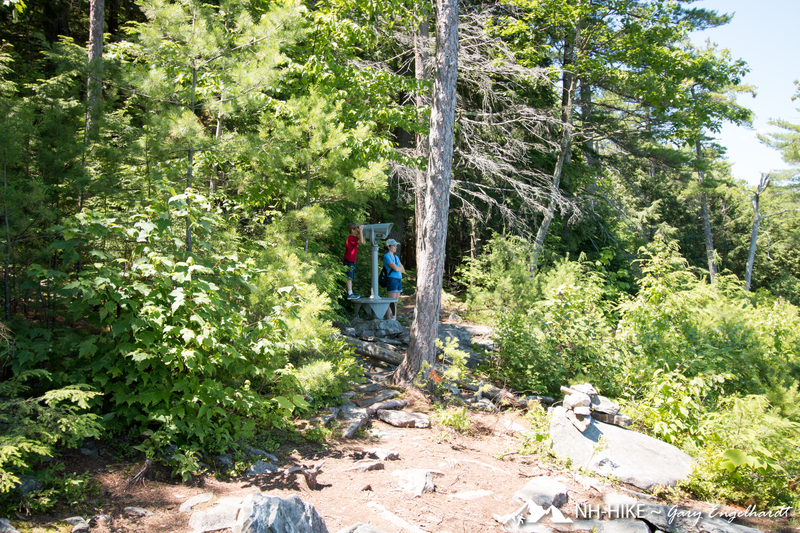 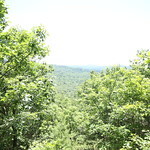 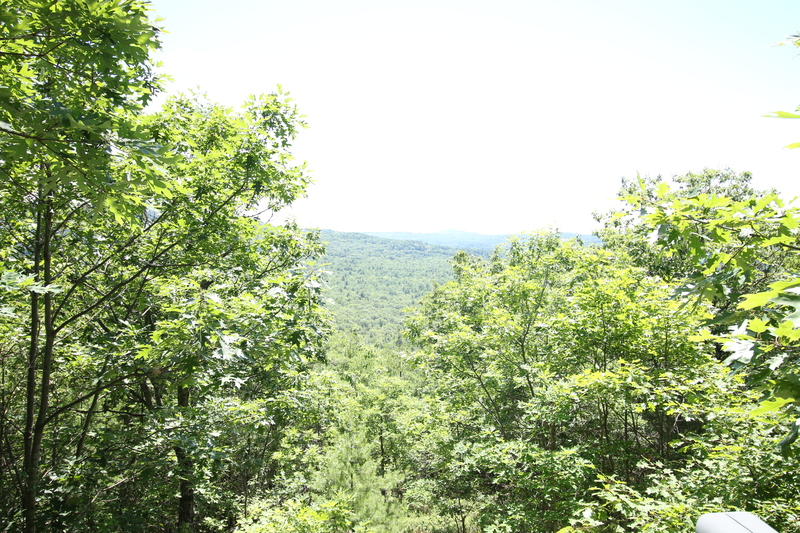 If you walk past the tower at the top and the start of the Quarry trail moving away from the lake you will find another viewing spot. 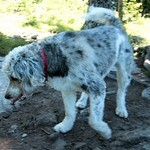 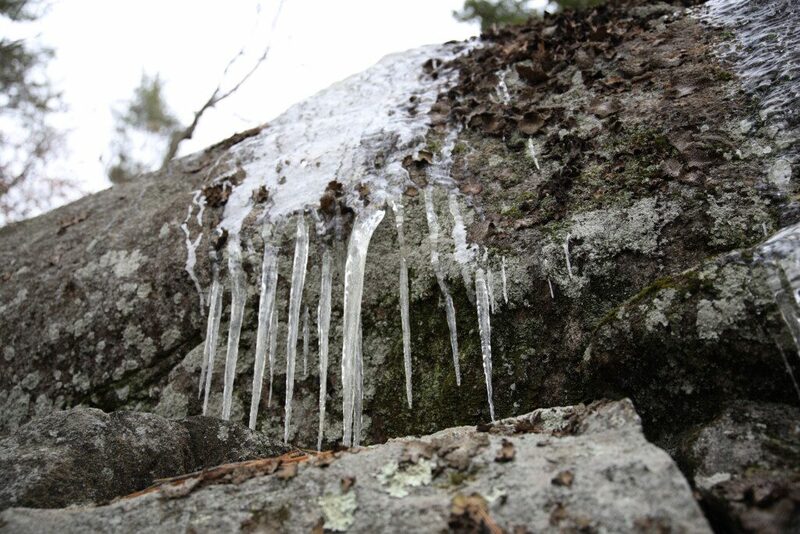 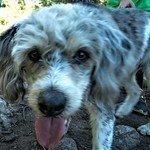 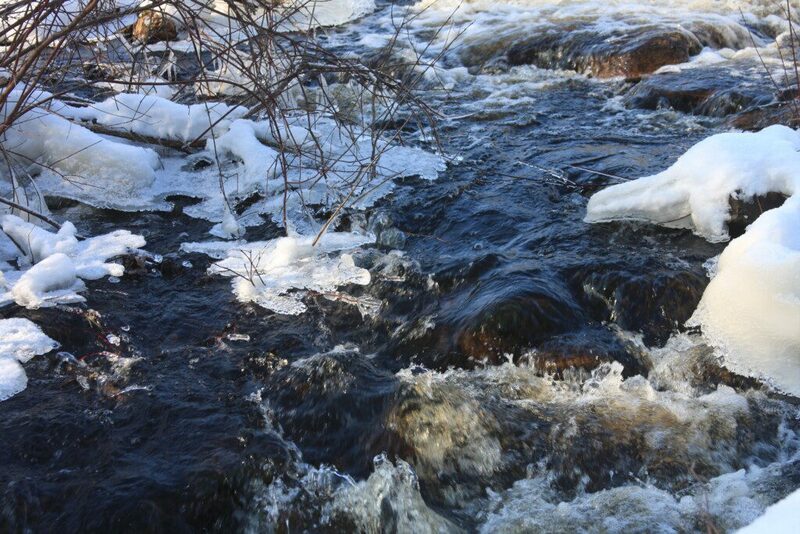 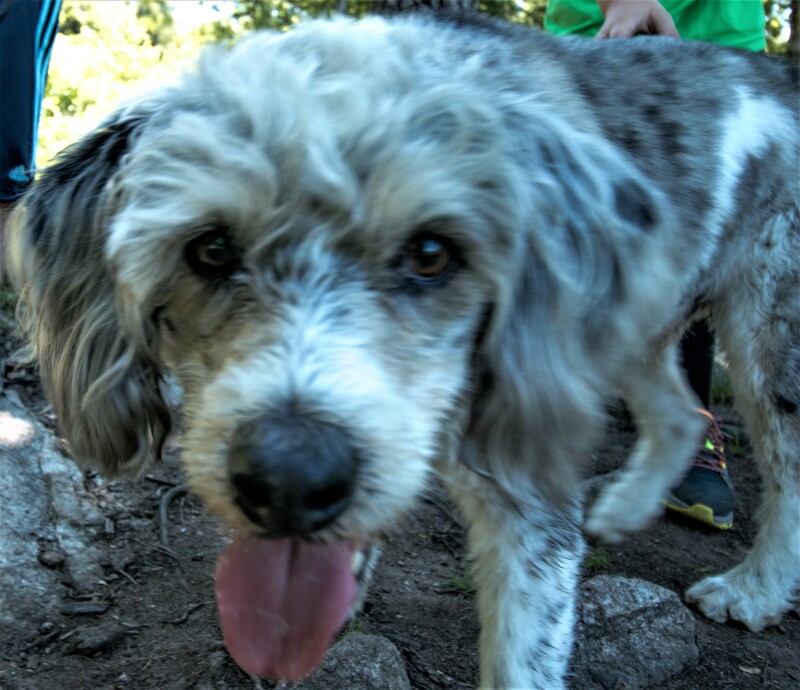 Many hikers bring dogs along for the hike and these trails are easy for your pet, but be wary of wild animals that may distract your dog such as squirrel’s, chipmunks and porcupines. 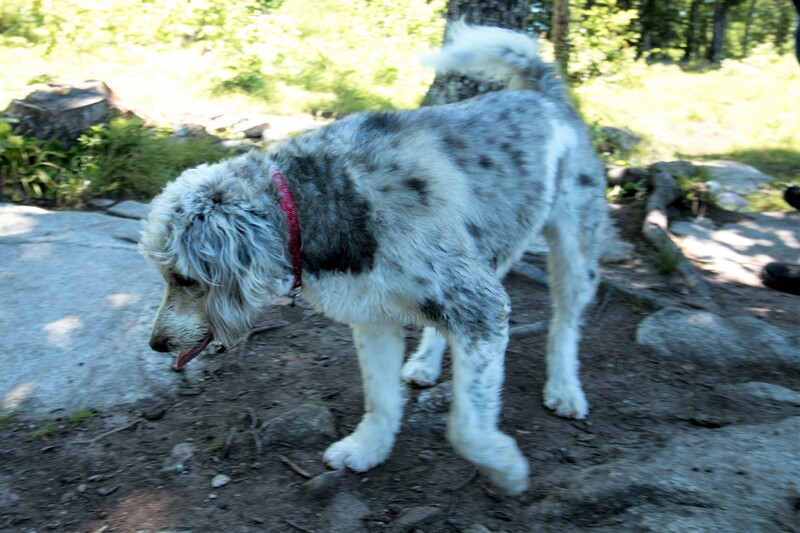 Leashing your dog is a good idea especially if you don’t want to ride home with a wet and muddy dog, as there is a stream and marshy area next to the trail on the Quarry trail.